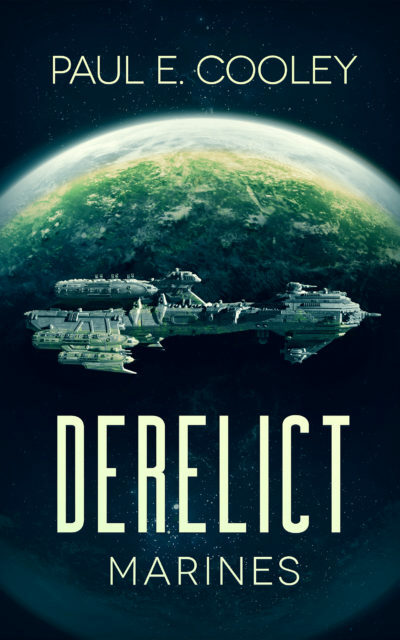 Take an audio journey beyond Pluto with this enhanced edition of the Derelict: Marines audiobook. This Shadowpublications.com exclusive version includes music and transitions that are not available from Audible, Amazon, iTunes, and etc. This version is just for you. Download it. Listen. And experience the book the way it was meant to be.